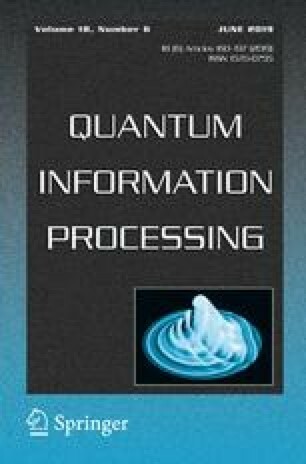 The quantum Fisher information matrix provides us with a tool to determine the precision, in any multiparametric estimation protocol, through quantum Cramér–Rao bound. In this work, we study simultaneous and individual estimation strategies using the density matrix vectorization method. Two special Heisenberg XY models are considered. The first one concerns the anisotropic XY model in which the temperature T and the anisotropic parameter \(\gamma \) are estimated. The second situation concerns the isotropic XY model submitted to an external magnetic field B in which the temperature and the magnetic field are estimated. Our results show that the simultaneous strategy of multiple parameters is always advantageous and can provide a better precision than the individual strategy in the multiparameter estimation procedures.